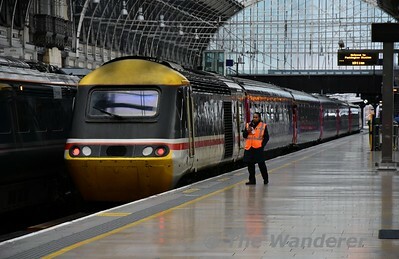 We start off the April gallery with a trip from Limerick to Heuston station onboard the 0855 service. 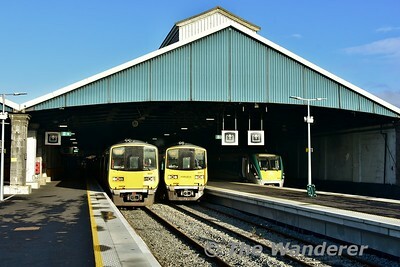 I arrived into Limerick station about 30 minutes prior to departure and was able to observe the first arrivals from Galway, Thurles and Birdhill (Nenagh) come into the station. Later in the day there are a handful of images from Heuston, Ballybrophy and Nenagh. 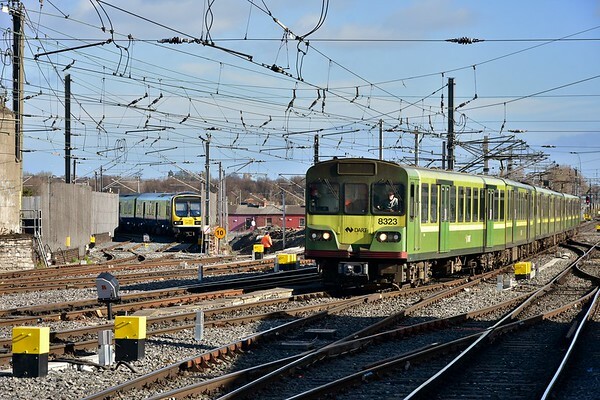 For the main event of the day, a trip on the Belmond Grand Hibernian from Heuston to Thurles click here . A few pictures from Portlaoise on Tuesday morning featuring the Belmond Grand Hibernian passing through the town en-route from Charleville to Heuston. - The morning Limerick to Ballybrophy branch train outside Nenagh. 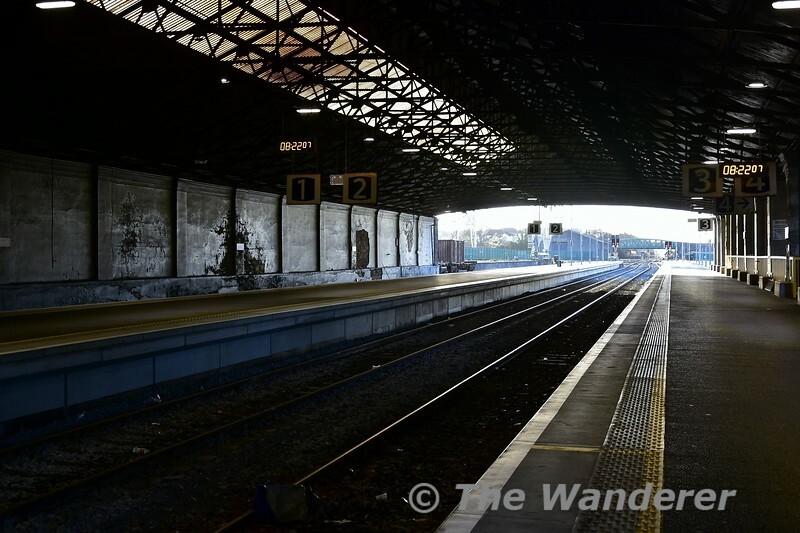 - Thurles Station with the 0700 Cork - Heuston. - Afternoon visit to Portarlington to see timber wagon 30540 failed in the up sidings and the fire damaged Goods shed. - The new footbridge at Limerick Jct. which was lifted into place on Wednesday night. 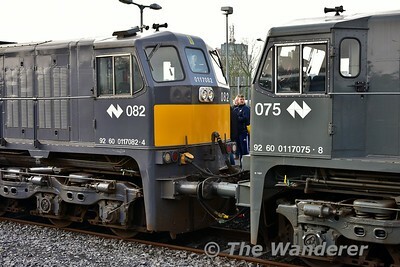 A few general images while travelling on the RPSI Railtour to Westport and Ballina. A few pictures from Thurles and Portarlington today. A look at recent vegetation clearance on part of the former Coolnamona Branch in Portlaoise. A lunchtime visit to Tullamore to observe the bus transfers from the station to Clara, Athlone, Roscommon and Ballinasloe due to major Engineering Works at Athlone over the Easter period.